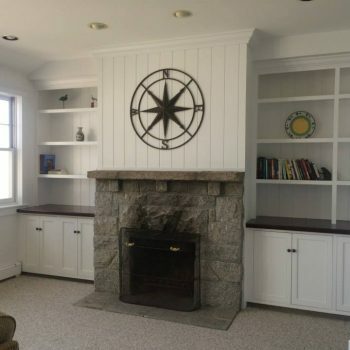 From lightening up a dining room to a complete color overhaul, a fresh coat of paint can have a huge impact on both the look and feel of a home. 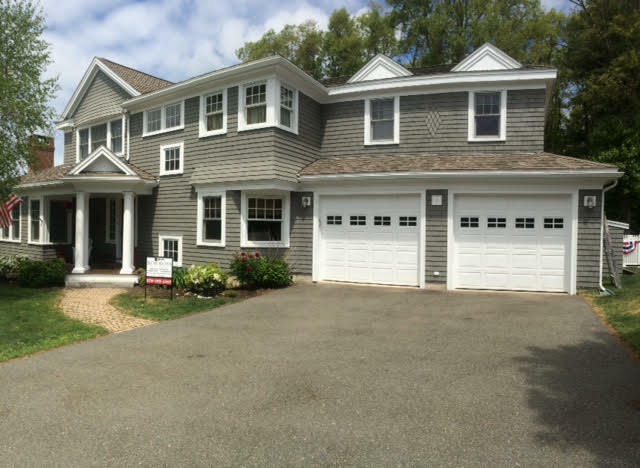 Having the exterior of a home painted by professionals can prolong the life of its exterior and keep it safe from potential weather-related damage. 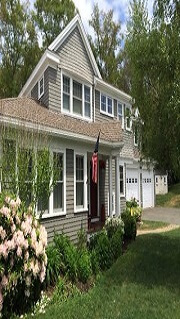 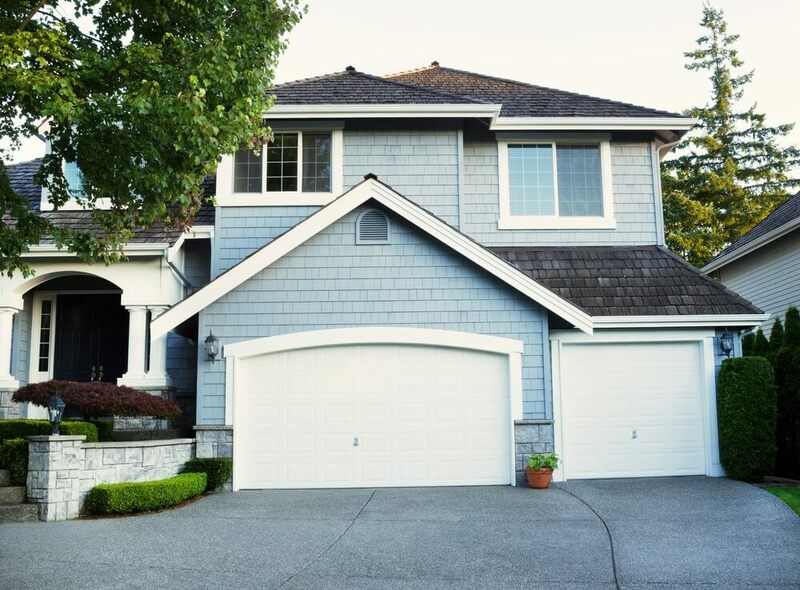 We’ll improve the curb appeal of any home with a fresh coat of paint. 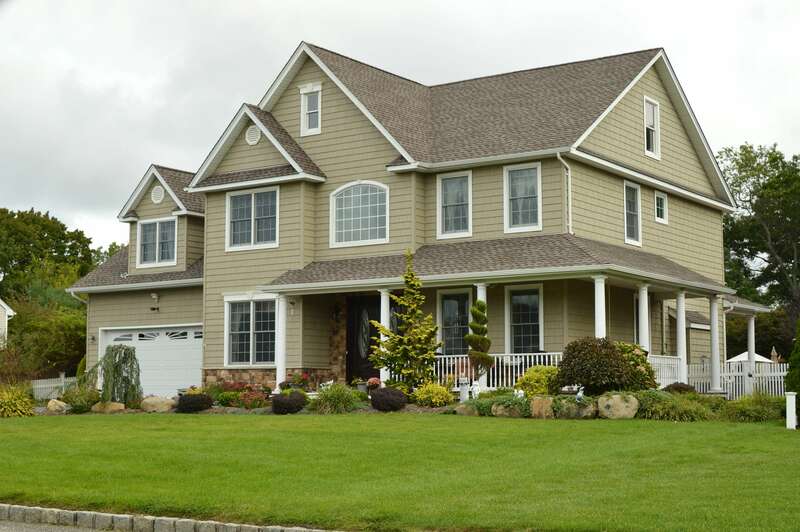 When a home is newly painted, it looks great and is protected from the elements. 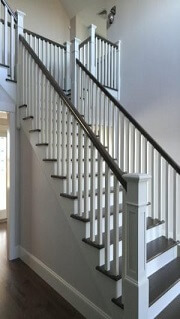 We have considerable experience painting commercial buildings. 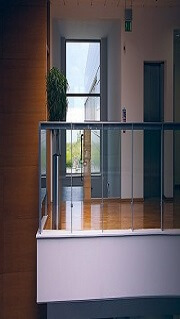 Our goal is to give clients peace of mind and improve an office’s appearance. 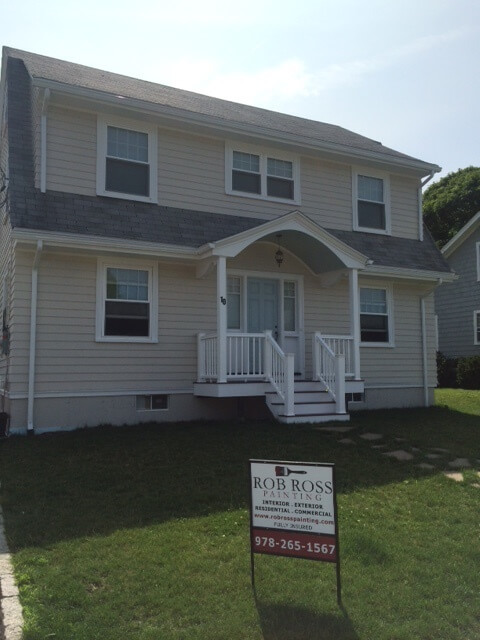 Rob Ross Painting specializes in both interior and exterior painting for residential and commercial spaces. 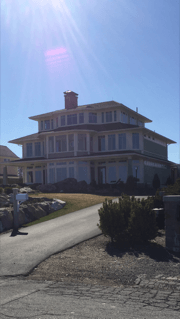 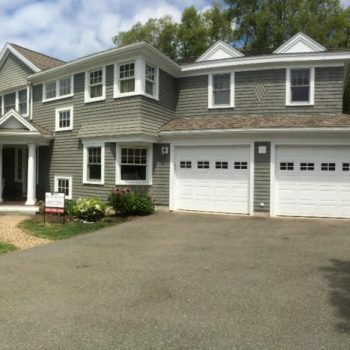 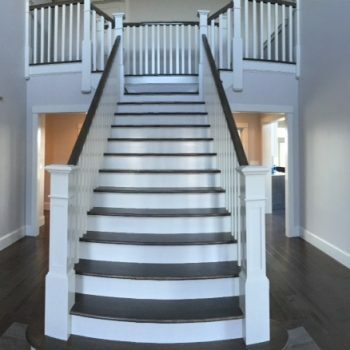 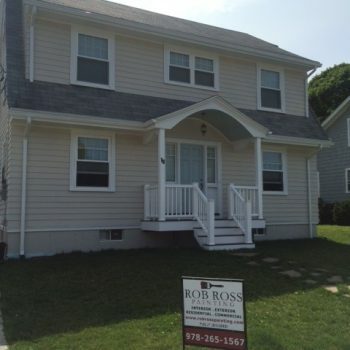 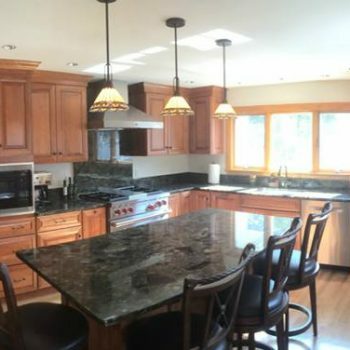 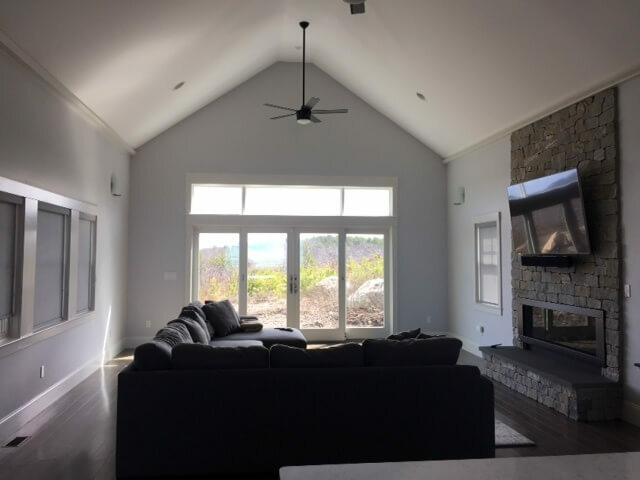 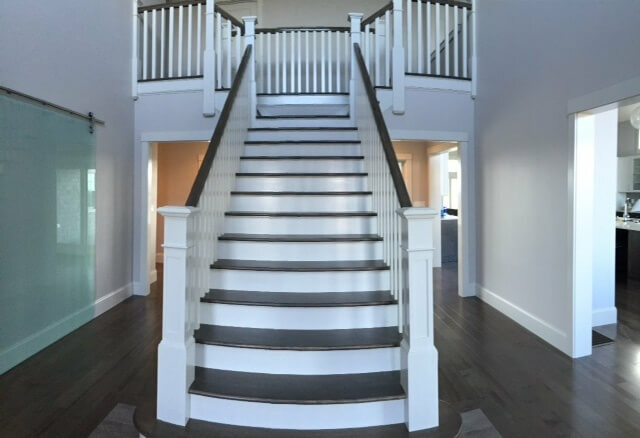 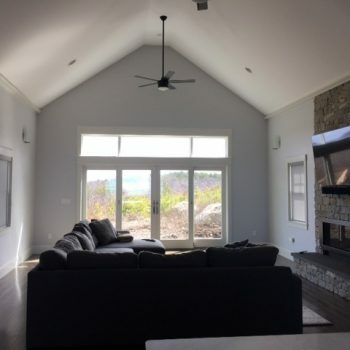 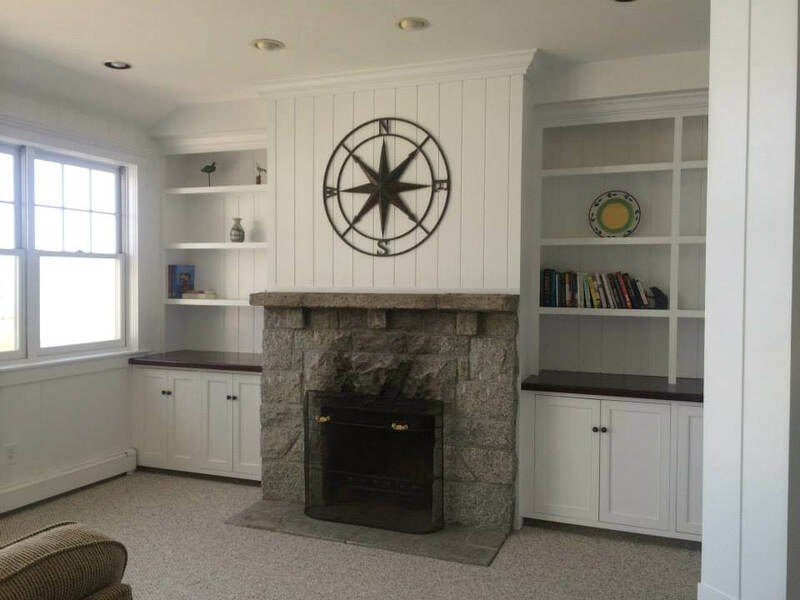 With over 15 years experience in the painting industry, Rob Ross is an established and successful small business owner who is proud to serve the North Shore and Cape Ann community.